CSK made their way through to their seventh IPL final. 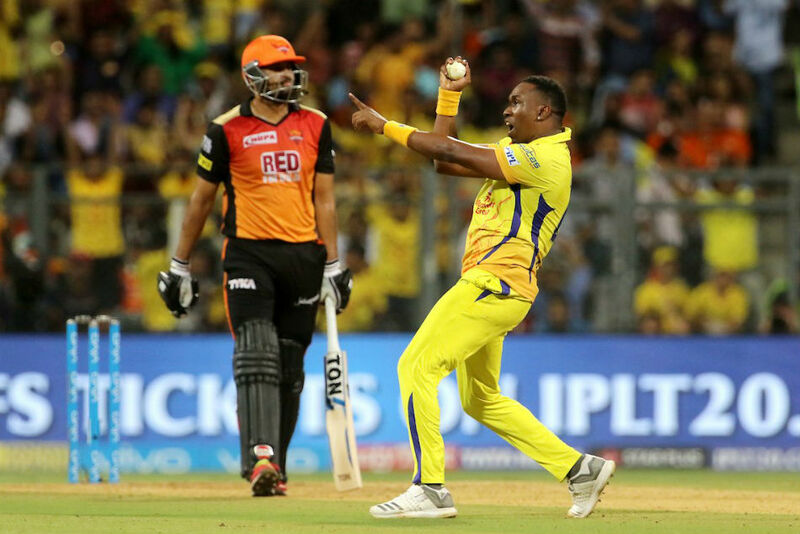 Chennai Super Kings reached the IPL finals for the seventh time in IPL history as they defeated SRH by 2 wickets in Mumbai. Chasing 140 for victory, CSK were in a spot of bother at 57 for 5 halfway through the innings. Faf du Plessis who was sent in to open the innings was seeing the story unfold from the other end. 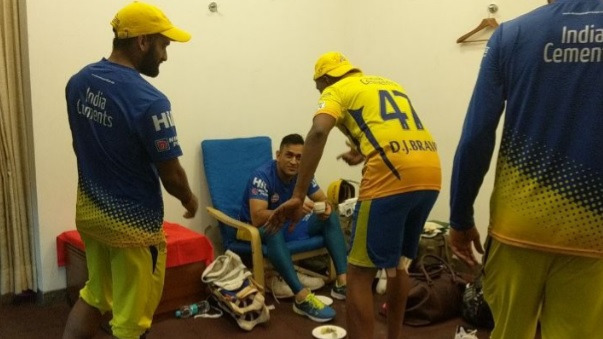 Faf finally took his team to victory as he played a daunting knock of 67 runs to pull the rabbit out of the hat and take CSK to their seventh IPL final. 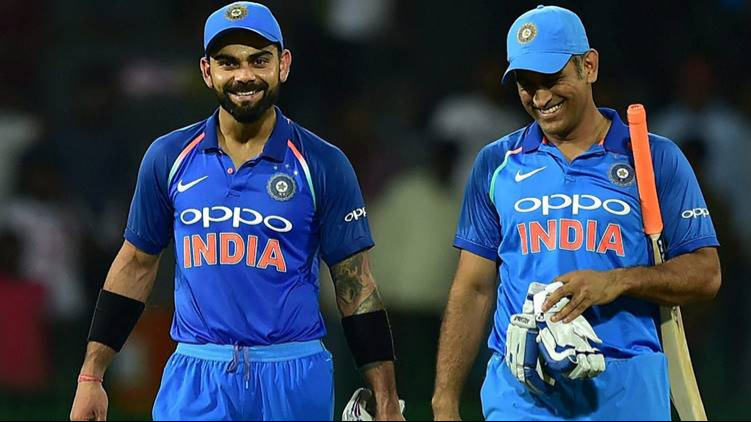 However, in the first innings when SRH were batting there came a moment when the CSK fans were treated to an athletic attempt to dismiss Yusuf Pathan. His trademark celebration style followed then as the entire stadium stood up to his brilliance. It was off the final ball of the 15th over and Pathan drove at a delivery full outside off. The ball came off the lower half of the bat but was hit with some power straight back at Bravo. The Trinidadian leaned forward while still in his follow through, took the catch and almost did a somersault to regain balance before breaking into his dance routine. Bravo took two wickets and conceded just 25 runs as he closed out the SRH innings beautifully and lived upto his reputation as being one of the best death overs bowler. Here is the video of Bravo's catch. CSK now await their opponent to play the final on Sunday.